I think I’m in heaven – a very foggy, drizzly one today, but heaven nonetheless! 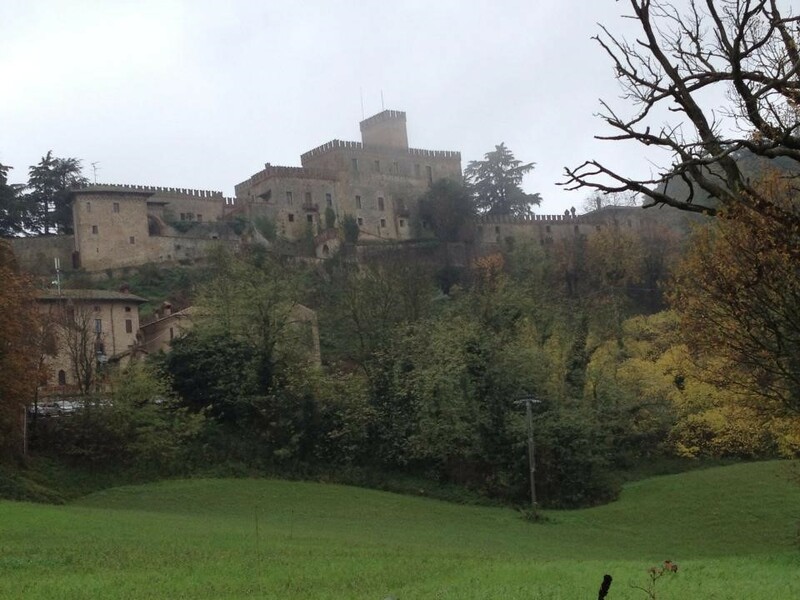 Staying in an 11th century castle near Fidenza, Italy, with a hot springs grotto, spa and awesome restaurant. And, of course, every castle must have peacocks and a one-eyed cat! 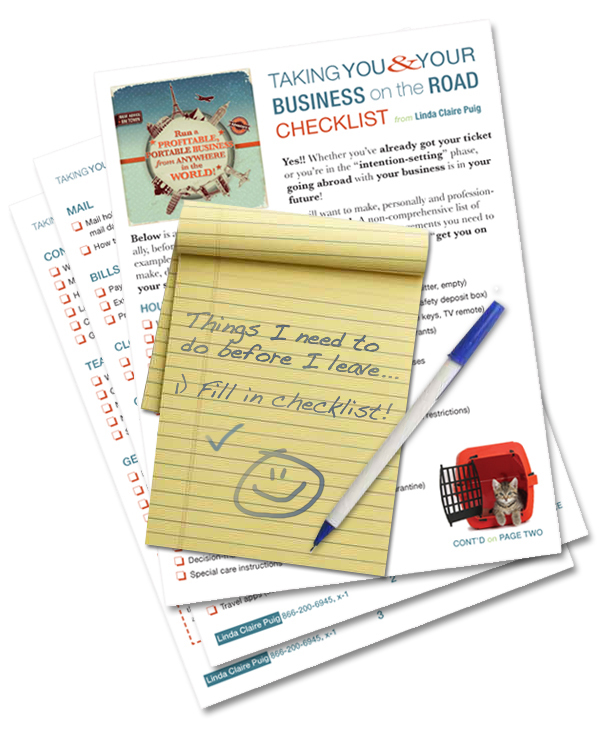 Register below for your copy of "Taking You & Your Business On The Road Checklist"
As a bonus, you'll also receive a complimentary subscription to Marketing Momentum, an ezine of profitable newsletter strategies, email marketing tips and other business-building resources. PRIVACY PROMISE: We NEVER share your information. Period!